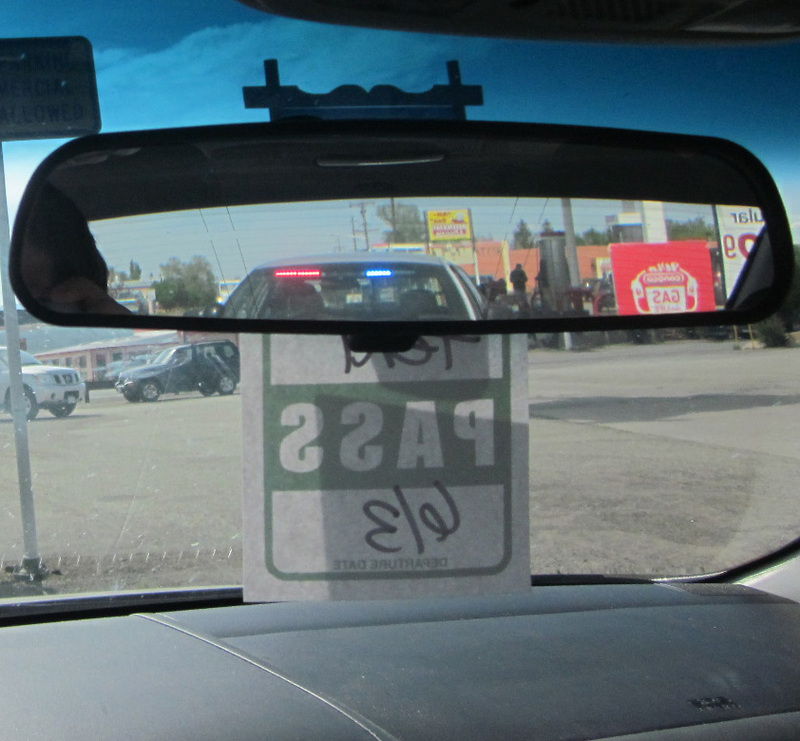 There is a fun little speed trap in Fort Garland, CO! I got to play! It goes from 65mph to 35mph in the blink of an eye. There was a cop just sitting there waiting for me. I checked out the google map and there is even a cop waiting in the street view image EXACTLY where I got pulled over! I got handed my violation in THAT gas station! Having read the 3 dumb things you have done so far on your trip, I have noticed an interesting trend. It seems as though each occurrence has featured a little less “dumbness” on your part yet the price to pay has become increasingly costlier. each occurrence is merely a different brand of dumbness, but yes, the price has gone up considerably since my free AAA call. can’t wait to f up next!